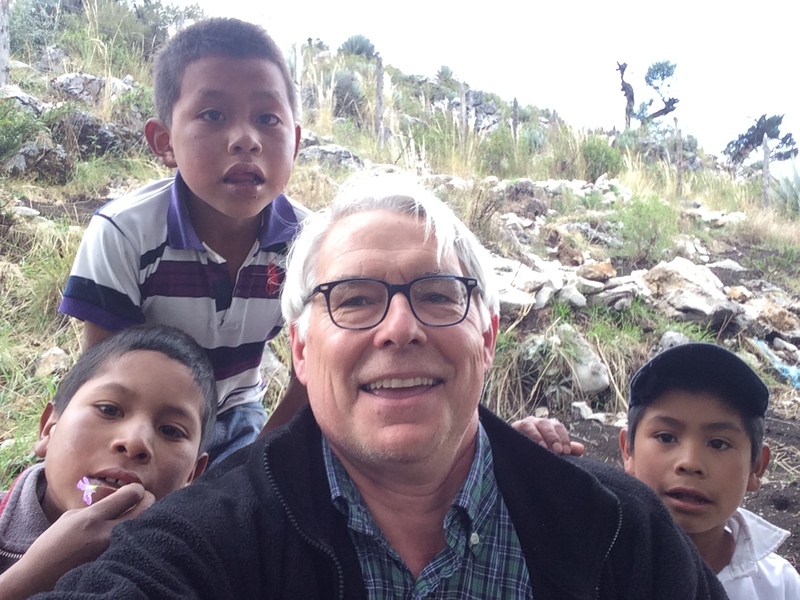 LACF President Rodney Gasch with children in Guatemala, 2016. LACF is an all-volunteer organization, so 100% of your money goes directly to those in need. All donations are fully tax deductible. Your donation today will help us deliver health care in rural areas, support students with scholarships, help at-risk children, and improve orphanages in some of the poorest regions of Central America. If you’re interested in taking a more hands on role with LACF, scroll below for details about how you can get involved! You can made a donation with a Paypal account or any major credit card (a Paypal account is not required). After clicking “Donate,” you will be redirected to PayPal’s site to process the payment. Thank you for your donation! Help the needy in Central America by having your group sell quilling cards. The cards are a great addition to any craft fair or festival. Contact us at latinamericanchildrensfund@gmail.com to see how these cards can be a fundraiser for your group. We will ship anywhere in the continental US. 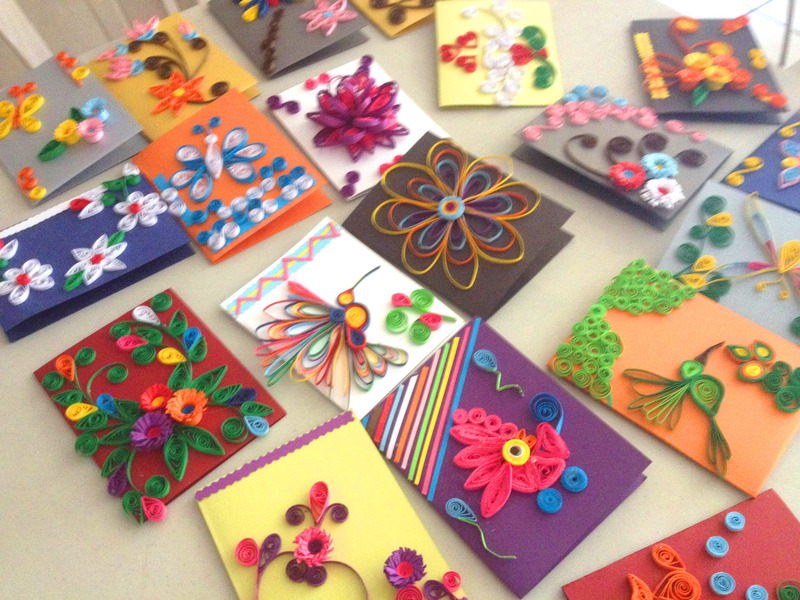 If you are passionate about Latin America and helping children, and their families, volunteer to help with our mailings or help us sell quilling cards. Email us at latinamericanchildrensfund@gmail.com. 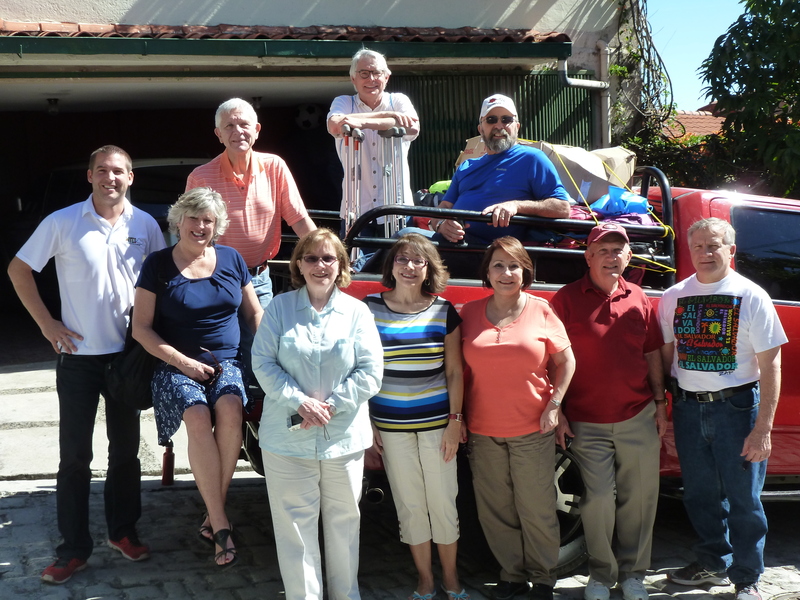 Periodically we make trips to various countries in Latin America to provide local support and see how our projects are going. If you would like to participate in such a trip, please email us at latinamericanchildrensfund@gmail.com.